Demos and sample code are provided so developers can examine our product in more detail. Try the items below to see why this product is right for you.  The ImagXpress demo allows you to use your own images to test the full spectrum of imaging support available in the ImagXpress family of components. Viewing and saving to and from different image formats. Annotate your own images with stamps, shapes, lines, highlights and more. Perform various image processing operations like color adjustments, enhancements and effects. Clean up and straighten scanned document images including deskew, despeckle and line removal. Perform high speed ISIS and Twain scanning.